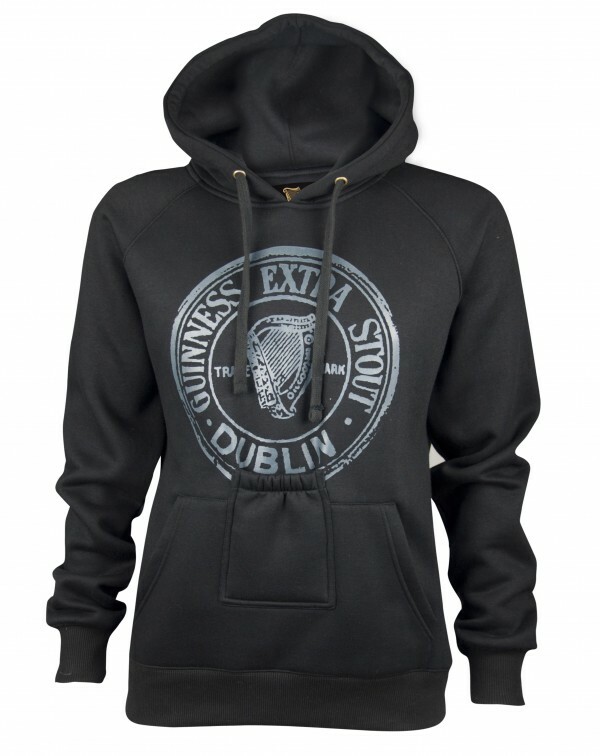 GUINNESS Black Pullover Hoodie with Beer Bottle Pocket Produced with a delicate blend of cotton and polyester, this Guinness Pullover Hoodie is a truly versatile sweatshirt, ideal for everyday wear. 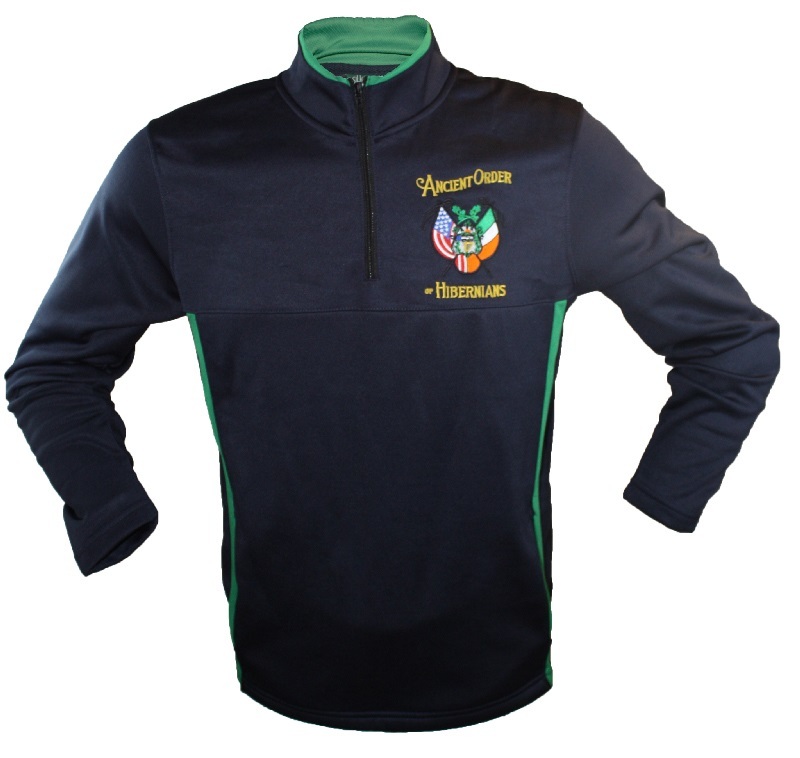 With long sleeves, soft-to-the-touch fabric and a multi-purpose pocket, this is a must have. An overhead hoodie featuring the iconic Guinness Extra Stout logo screen printed on the front, a drawstring hood and a front pouch pocket also featuring a beer bottle pocket, perfect for holding your phone or even something a little stronger!